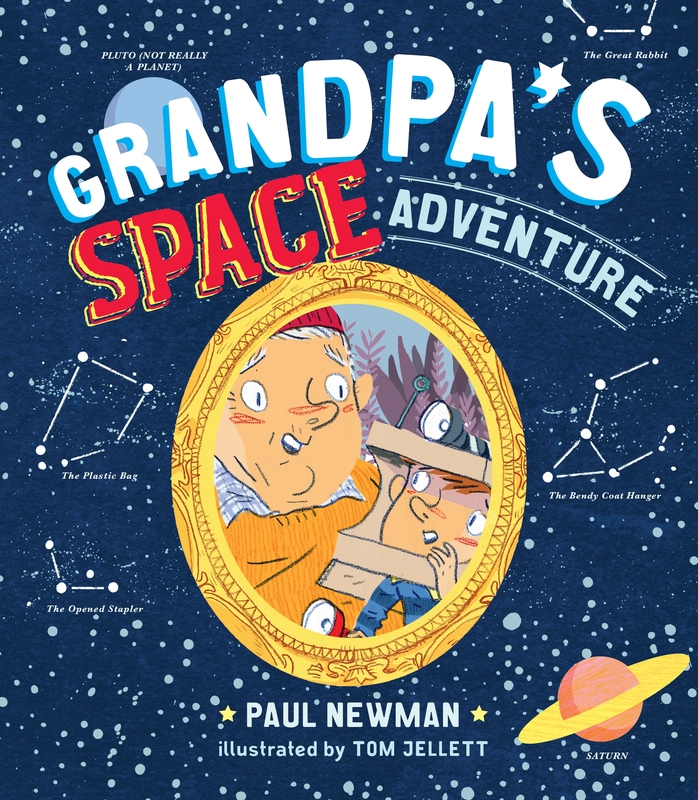 Join the creative team behind best-selling picture book Grandpa’s Big Adventure on a new voyage full of out-of-this-world delights and cosmic dangers. This time Grandpa and his grandson explore a new fear - the dark. But through Grandpa's hilarious jokes and tall tales, his grandson discovers the amazing things you can see at night-time. Go on an adventure to outer space with this beautifully designed, Grandpa's Space Adventure themed activity pack! Love Grandpa's Space Adventure? Subscribe to Read More to find out about similar books.